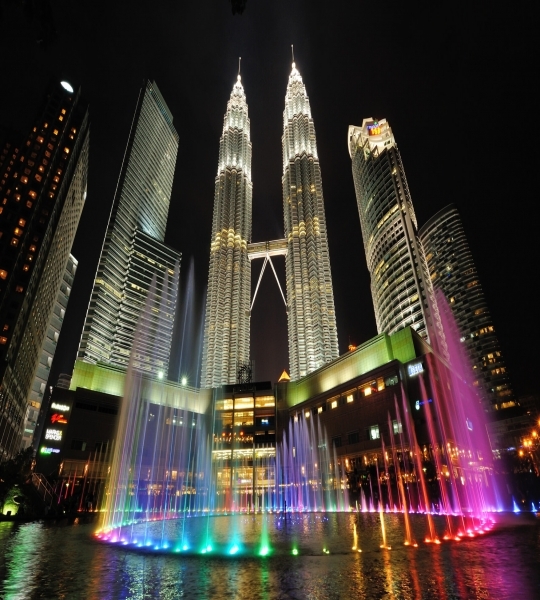 Exotic Malaysia Tour, a well-planned package of 3 nights and 4 days by Indian Holiday, which offers you a chance to explore the wonderful Malaysian capital, Kuala Lumpur. 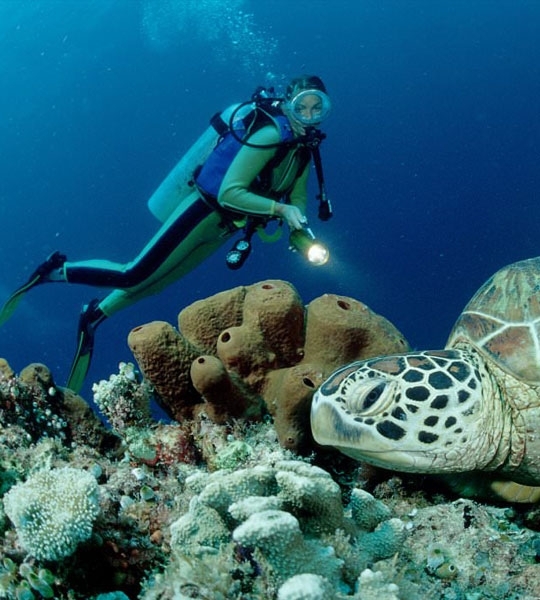 Explore the city’s popular natural as well as man-made wonders. Another highlight of this well-planned tour is a fun-filled day at Sunway Lagoon, a theme-based amusement park, with a vast variety of adventure and entertainment options. 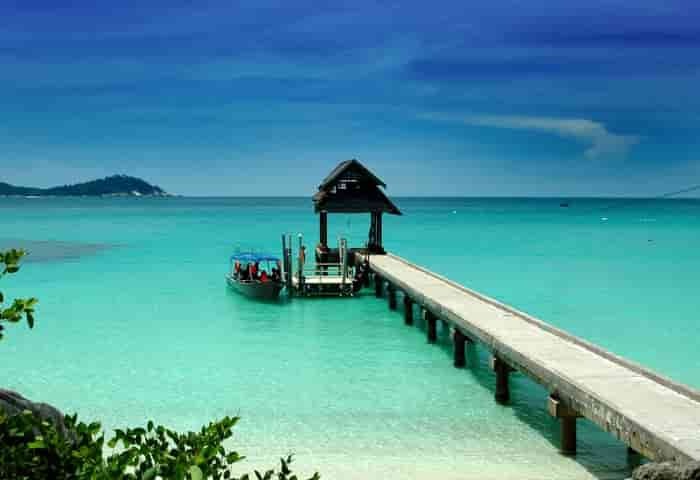 Have a memorable vacation while absorbing the sights and sounds of Malaysia. By Train : Malaysia is best reached by air through Malaysian Airlines which is well connected to many airports in the world. It is a low-cost carrier, perfect for the budget traveler. There are three prominent airports in Malaysia. Besides the Senai International Airport and the Kota Kinabalu International Airport most flights land in Kuala Lumpur which is the country�s capital. Malaysian Airlines is expanding its network to places like Australia, Indonesia, and Singapore. The flight duration will vary depending on where you are flying from. By Air : You can reach Indira Gandhi International Airport from New Delhi by travelling in a train. New Delhi to Indira Gandhi International Airport . You can catch a train from New Delhi and get down at Indira Gandhi International Airport. By Road : If you are traveling from India or any other place, there is no way to get to Malaysia by road. But there are long distance buses from Brunei, Borneo, Indonesia, and Thailand which will take you to Malaysia. If you care for picturesque road trips, you should consider a road trip to Malaysia. The world's oldest rainforest with a wealth of biodiversity. 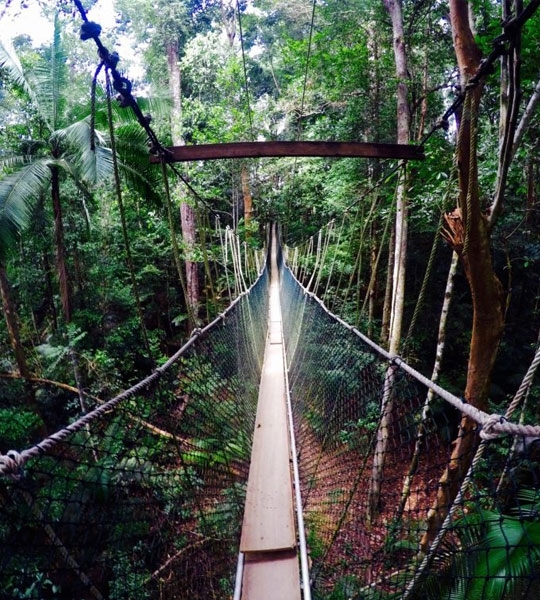 Taman Negara is also home to the world's largest canopy walkway, leading from tree to tree 50m above the forest floor. There are many places to visit the jungle in Malaysian Borneo. 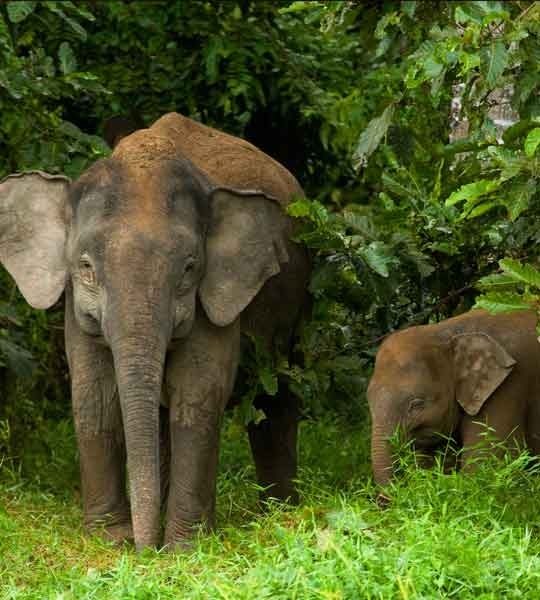 The Bornean jungle is one of the oldest in the world and harbours some of the most unique and rare wildlife, including the Bornean orangutan, Sumatran rhinoceros and clouded leopard.